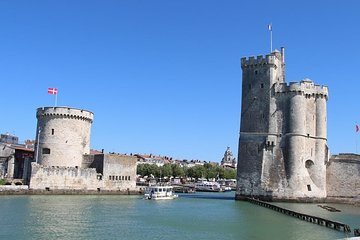 This fully customizable private tour of La Rochelle is the ideal way to explore the city, as you will only need to do the things that interest you most. Your local guide is enthusiastic about their city, and can make suggestions according to your preferences. You’ll go beyond just seeing the city as a visitor and really get to explore the places that locals love.